New trailer just went over some of the Aeion abilities. Gamescom 2017 was quite interesting with Sakamoto having a short interview, and some new gameplay, videos below, on Nintendo UK. 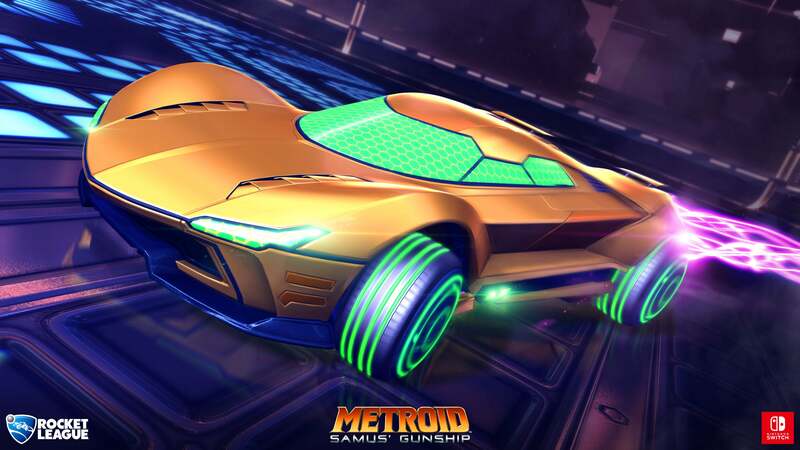 And then for everyone's favorite car soccer game, a Gunship themed car is coming out for Rocket League.